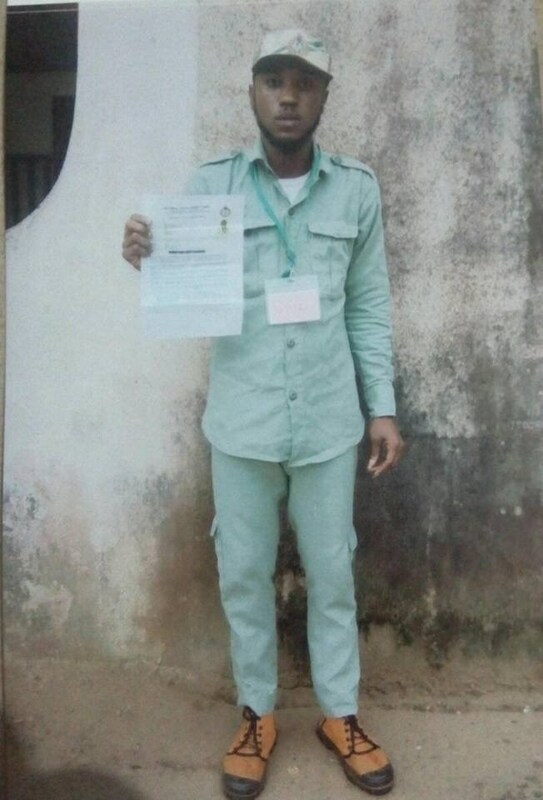 The Akwa Ibom State Police Command has arrested a fake corps member at the NYSC orientation camp in Nsit Atai LGA. The suspect, Justice Orlu Ordu, is an indigene of Ikwere in Rivers State. On interrogation, he admitted of being a fake corps member who forged NYSC call-up letter claiming to have graduated from University of Uyo’s Department of Architecture. He will be charged to court upon the conclusion of the investigation.